Research suggests that BI is not being used to its full potential. My colleague Mark Smith recently wrote about some of these issues, highlighting NLG and notifications as ways to improve the delivery of information and analytics to end users. Today, data is delivered to most BI users in the form of tables with rows and columns or a variety of graphical representations. Nearly all BI vendors have invested heavily in data-visualization capabilities, offering an ever-increasing number of graphs so that users can quickly and easily change the data selection and how it is presented. The intention of these visualization capabilities is to enable users to “see” interesting relationships in the data. 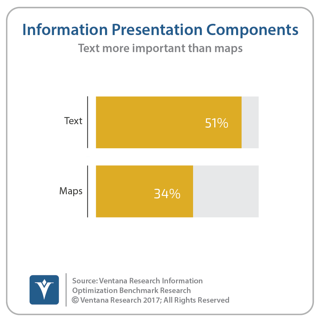 In our Information Optimization Benchmark Research, participants confirmed the value of text–based presentation; half described it as a critical presentation component, citing it more often than maps. Yet most BI products supported maps long before they began to support text-based presentation techniques. The tide is changing. Several vendors have jumped on the opportunity to augment BI with NLG, including Automated Insights, Narrative Science and Yseop. Each offers a product that can generate text or what is called narratives based on a set of data values generated from analytics. Many analytics and BI vendors have established partnerships with one or more of these vendors to support embedding their generated text into reports and dashboards. Some vendors have chosen to develop their own text generation capabilities in addition to or instead of partnering. As a result, users of a wide variety of BI tools, including Microsoft Excel, can now generate text to explain what the data means. Machine learning is another technology that can be used to help end users understand data and take action. As I have written, machine learning is growing in popularity. These machine learning algorithms can be used to identify trends in the data and recommend actions based on those trends. Some processes can even be automated using these techniques. 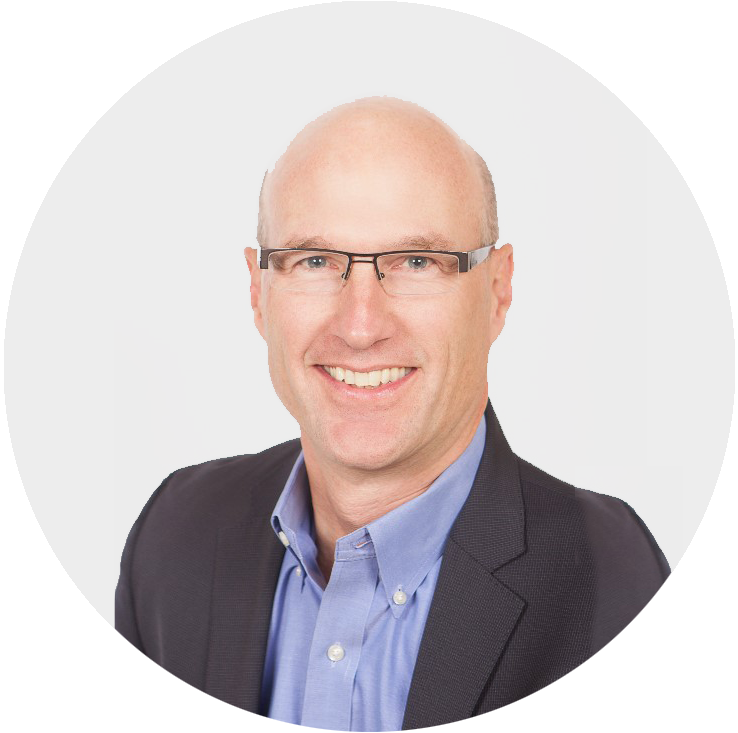 NLG is not a panacea, but it can be used to broaden both the reach of business intelligence and its effectiveness. If your organization has not deployed NLG capabilities yet, you should consider them in conjunction with your analytics and BI deployments.